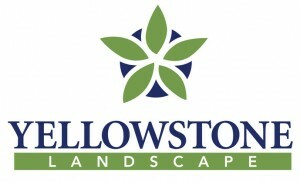 Yellowstone Landscape, based in Bunnell, Fla., acquired Heads Up Landscape in Albuquerque, N.M. Terms were not disclosed. Yellowstone ranks No. 9 on the 2017 LM150 list of largest landscape companies with $137,500,000 in 2016 revenue. The company performs landscape maintenance, design, installation, tree care and irrigation services for commercial clients in Georgia, Florida, Texas, North Carolina and South Carolina. Heads Up, which was founded in 1973, ranks No. 96 on the LM150 list with $19,905,000 in 2016 revenue. There are no immediate plans to change the Heads Up brand to Yellowstone. All Heads Up employees have been retained.